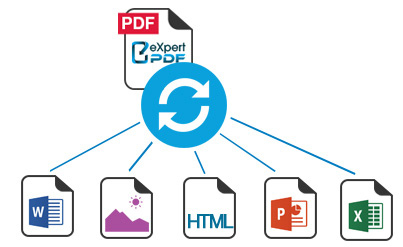 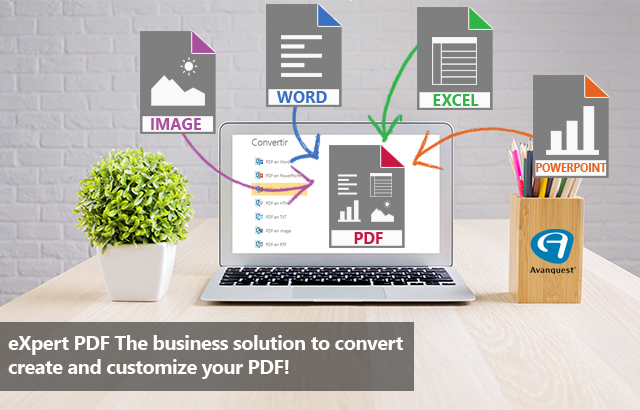 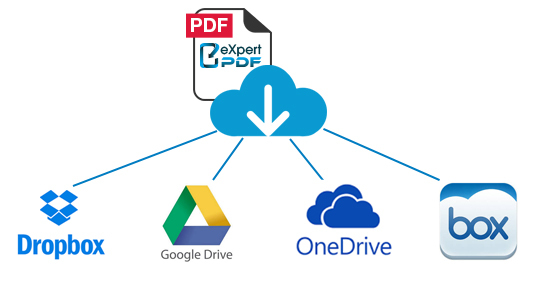 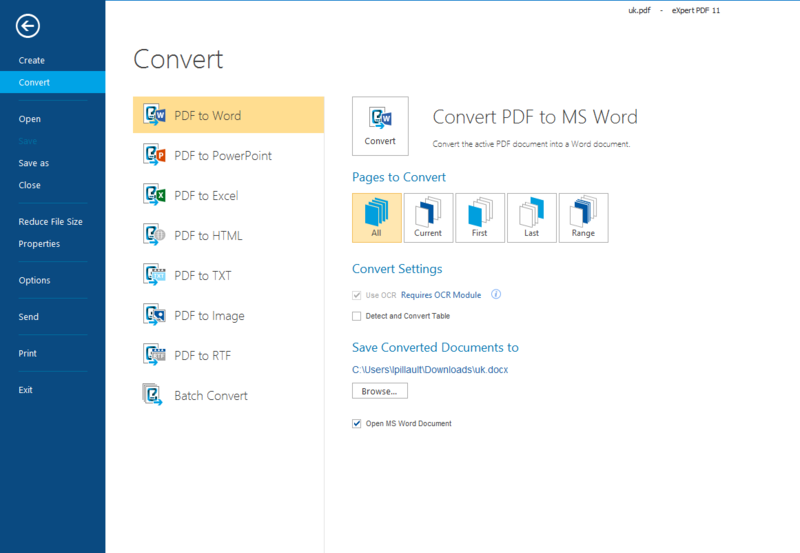 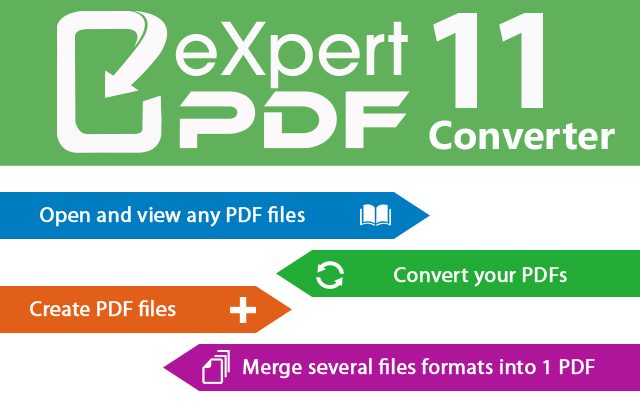 eXpert PDF 11 Converter - The fastest, easiest way to create, convert and protect PDF documents! 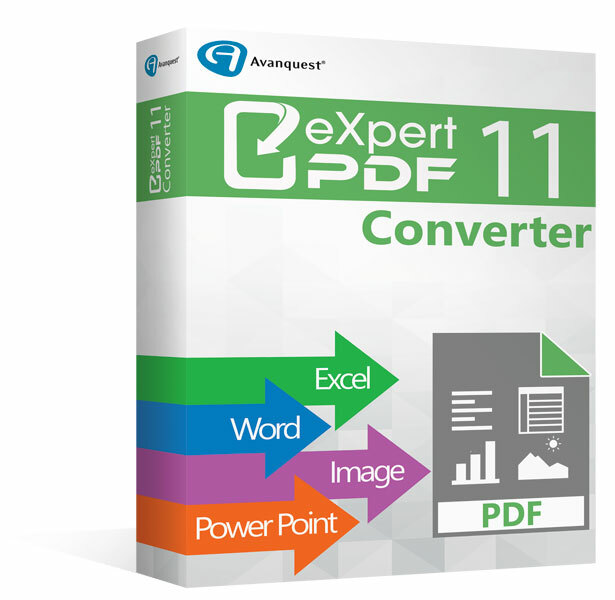 eXpert PDF 11 Converter is the PDF solution that offers everything you need to open, create and convert your PDF files. 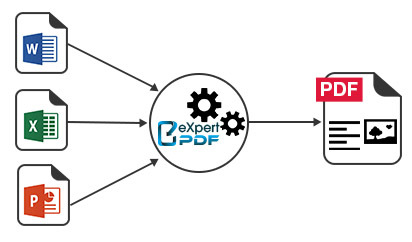 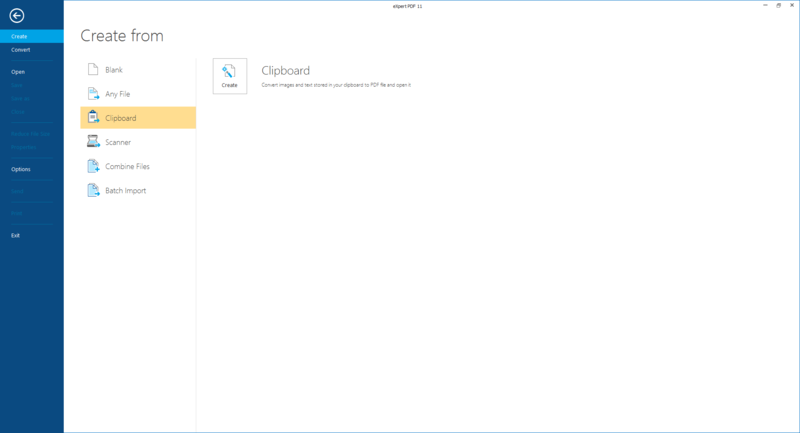 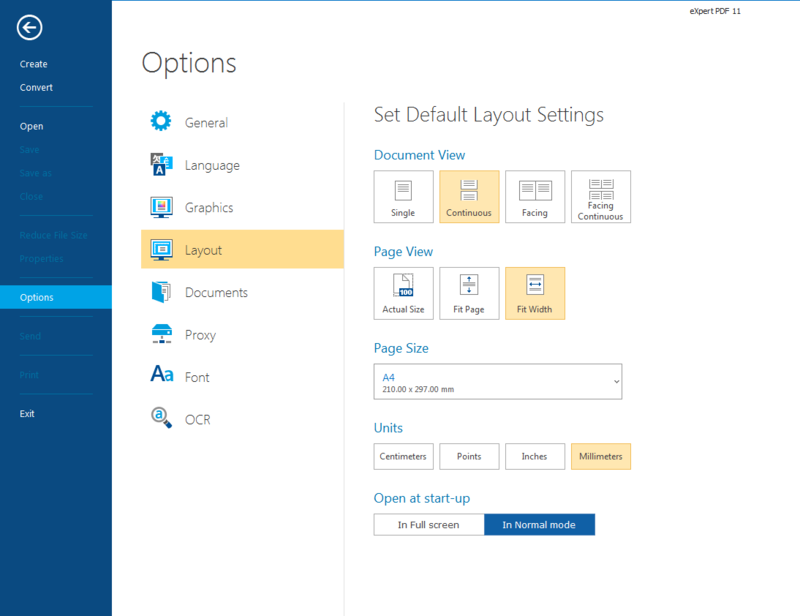 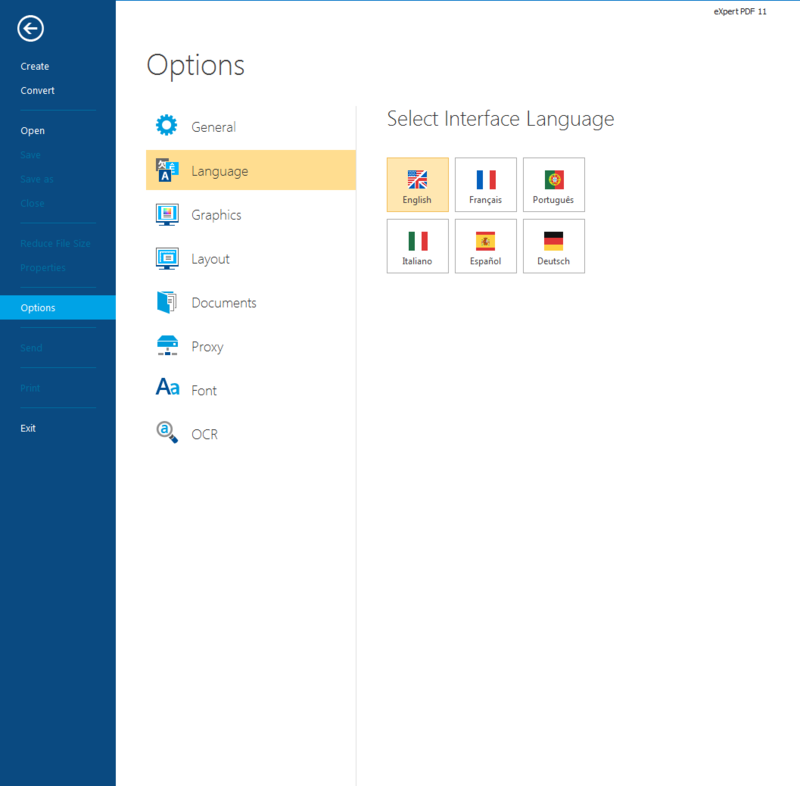 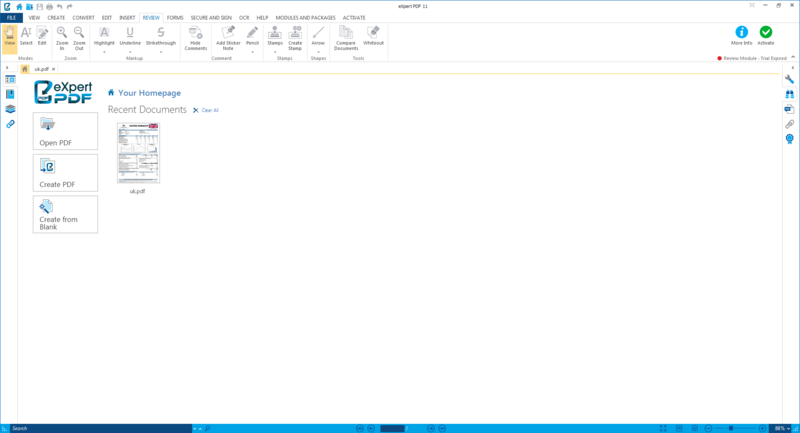 Manage printing profiles: save conversion profiles (lencryption level, password, image compression, watermark ...) and apply them to new generated PDF documents.